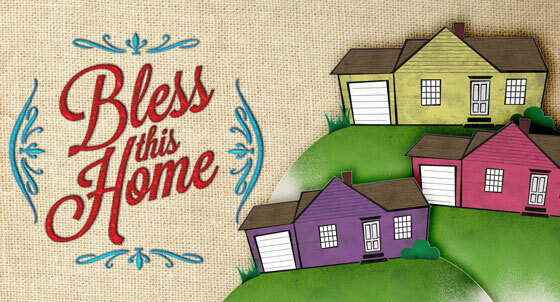 Our theme for community breakfast Sunday on March 3rd and the theme of our new series is Bless this Home! I am going to be teaching from God's Word on 4 Habits of Happy Families. I want to help every person and family develop Biblical habits that will bring God's blessing upon their homes. Wear green to enter to win the door prize. $5 includes prizes, refreshments, and a night out with the girls. Come early to check out the Rummage Pre-Sale from 5:30p - 6:30p. Friday, March 1st 7:00p at Discovery. Kids church and childcare provided for elementary age and younger. Junior high and high school will remain in the main service with the adults. Sunday, March 3rd 10:00a at Discovery. 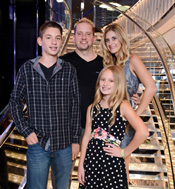 Benefitting Discovery's childrens minstry! You can help by cleaning out and donating items from your closets, cabinets, garages, sheds, and storage units. Accepting gently used clean items in working order including shoes, clothing, toys, home decor, household items, jewelry, books, linens, furniture, and more. Please drop them off at one of these times. 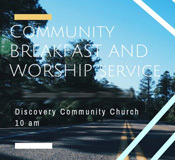 Saturday, March 2nd 7:00a at Discovery.